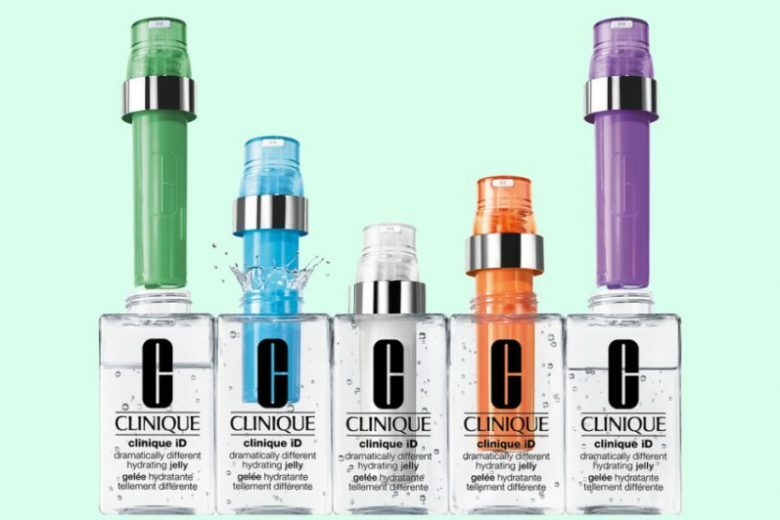 Clinique, the 50-year-old American brand, is targeting a new generation of customers with the launch of Clinique iD – “a customised hydration system” built around its renowned Dramatically Different Moisturizer. Clinique iD enables customers to create their own custom-blend hydrator by selecting a base (Dramatically Different moisturizing lotion, oil control gel or hydrating gel) and a concentrated active to target their main skin concern (Irritation, Fatigue, Pores & Uneven Skin Texture, Uneven Skin Tone or Lines & Wrinkles). The cartridge containing the active is then inserted in the bottle containing the Dramically Different base so that it can be dispensed in precise doses whenever the customer uses the product. Clinique’s senior vice president of global marketing Julien Moignard told Allure that the company’s own research finding that 68 percent of women in the US believe they have yet to find the right facial moisturiser for their own skin was behind the system’s development. 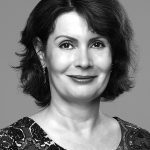 “We found that it can take them up to two years to find the perfect match, and up to five trials of different moisturisers … that’s why we felt that Clinique was the right brand to solve this problem at the right time. “We are all different, and one solution that fits all should not be the norm anymore,” he said. 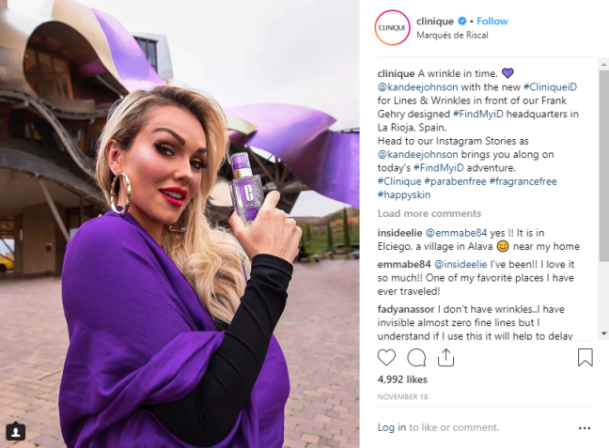 In a further bid to meet the needs of today’s consumers the brand has been promoting Clinique ID heavily on social media with a campaign boasting “40 globetrotters, 5 destinations, 12 days, 60,000 miles”.